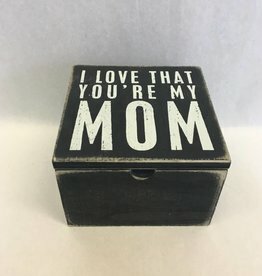 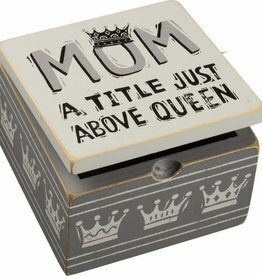 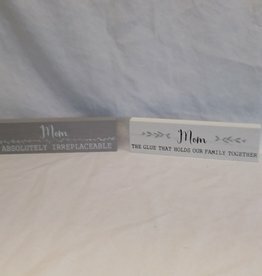 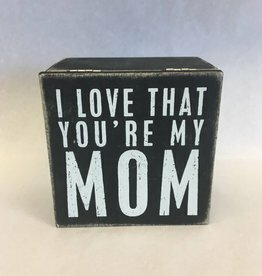 Looking for a special gift for your mom or that special woman in your life? 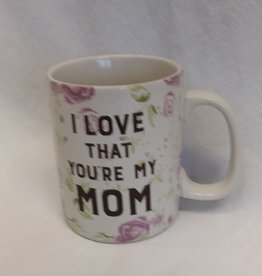 Coffee Mugs, signs, stitcheries, linens, decorative plates and more-- ALL just for mom! 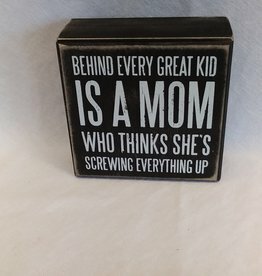 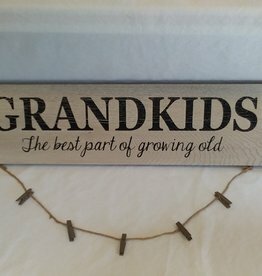 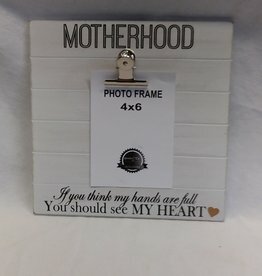 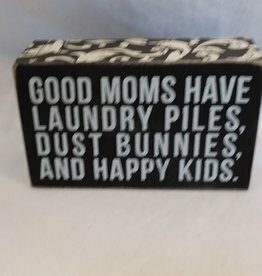 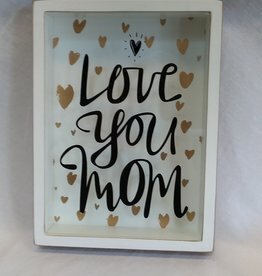 Good Moms Have...Happy Kids B/w Sign, 5X3X1.75"
Love You Mom, Shadow Box, 7.5"x10"x1.75"
Every Great Kid B/W sign, 4X41.75"